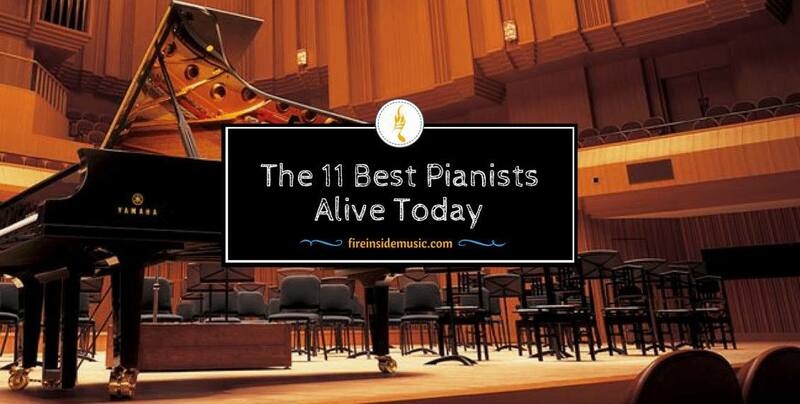 ​It is very hard to make a valid list for the world’s best pianists, because there are many wonderful piano players. Today, there are dozens, if not hundreds of masterful pianists, from all parts of the world. This is just one possible list. It is practically impossible to choose one person as the best pianist alive, because there are many factors to consider. Depending on the composition, a performance may benefit more from a certain type of pianist. Also, it’s not the same when a pianist plays during a solo performance and with an entire symphonic orchestra. Finally, as time goes by, the very nature of piano playing changes. New generations of players bring their own sensibility to the tradition. For this list, we’ve focused on younger piano players, who are at the top of their game. We’ve also included both classical and jazz pianists, to give you a better insight into the world of piano playing. Here is our choice for the best pianists alive. 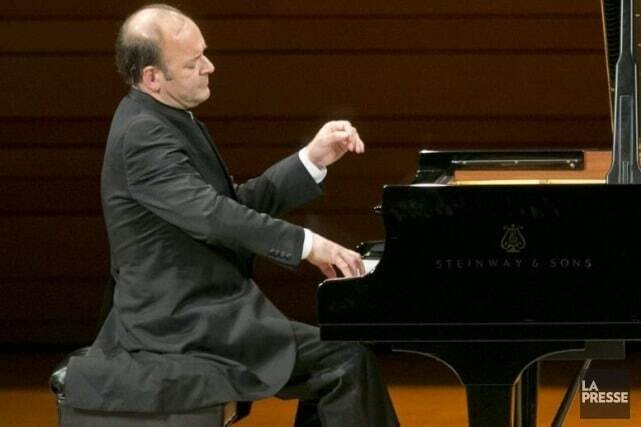 Louis Lortie is one of the most sough-after pianists of today. He is French-Canadian by origin, but he is living in Berlin. He has been renowned as an international pianist, and he has made more than 30 recordings for the Chandos Records label. He is also known as one of the best interpreters of Beethoven, Chopin and Ravel. Lortie debuted when he was thirteen years old, with the Montreal Symphony Orchestra. A couple of years later, he performed with the Toronto Symphony and then went on a tour around Japan and China. He won first place in a piano competition in 1984, and also won the fourth prize in Leeds. Aside from his performing, Lortie has also been knighted by the National Order of Quebec and he received an honorary doctorate for his contribution. For 2017 and 2018, he has been appointed Artist in Residence with the Shanghai Symphony Orchestra. 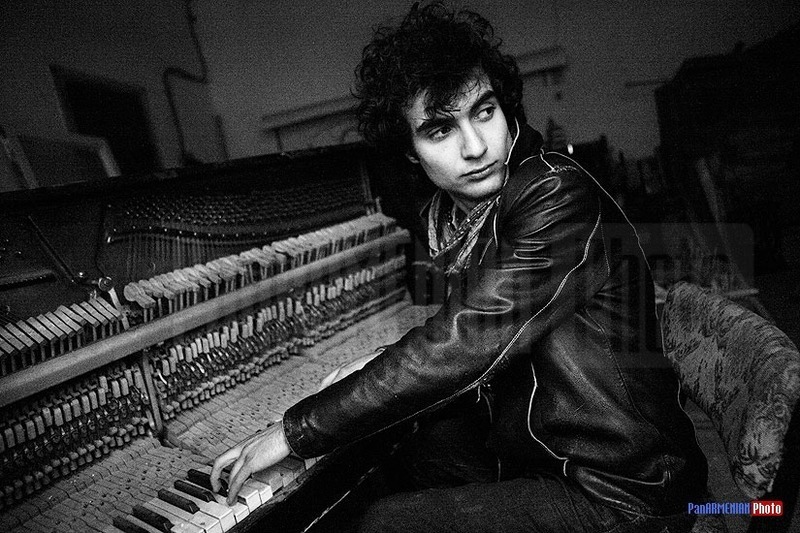 Tigran Hamasyan is a jazz pianist from Armenia. When he was only three years old, Hamasyan started playing tunes on a family piano. Three years later, he enrolled a music school. In his youth, he wished to become a metal guitarist, but he didn’t pursue that career. When he was nine years old, Hamasyan began studying jazz. But his desire was to do something new and adventurous. He started incorporating folk melodies from his region into jazz compositions, especially improvisations. In his teenage years, he was heavily influenced by Armenian composers. This deepened his interest in national motifs. Hamasyan prefers playing original compositions with implemented folk melodies. However, he deeply respects old jazz piano masters, such as Thelonius Monk. This gives him the ability to create a unique style. Even when he’s playing straight jazz, traces of Middle Eastern melodies and harmonies can be heard. Tigran Hamasyan is one of the most talented jazz pianists of our time, but also one of the best performers of world music. 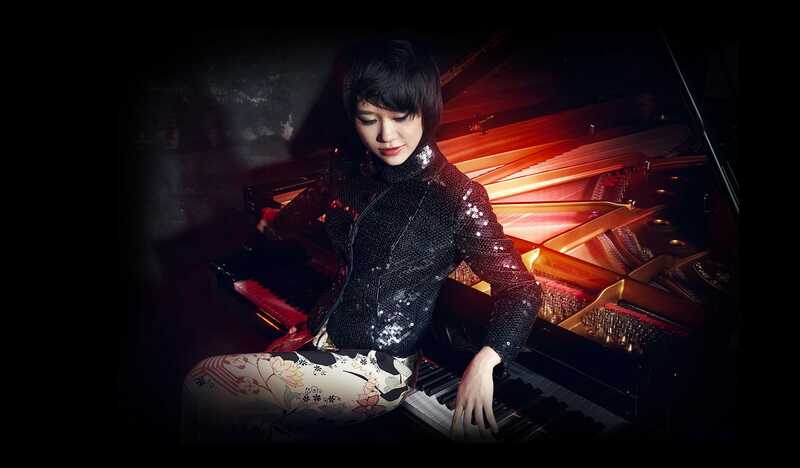 Yuja Wang is one of the best young pianists coming from China. Wang is originally from Beijing, where she began her career path. She started studying the piano when she was six years old. Her education included attending the Central Conservatory of Music, which she enrolled at the age of seven. Eight years later, Wang became a student at the Curtis Institute of Music in Philadelphia. She spent five years there, graduating in 2008. He was praised for her combination of masterful technique and good taste in performing. After she won a competition in 2002, her career started gaining momentum. Wang has performed around the world, from Zürich to New York. Among works of other composers, she has played Mendelsohn, Rimsky-Korsakov, Prokofiev and Mozart. Wang has also collaborated with many of the world’s greatest orchestras, including Hong Kong Philharmonic, London Philharmonic and NHK Symphony in Tokyo. Her stage presence is often described as glamorous and eye-catching, as she doesn’t cease to amaze with her appearance. 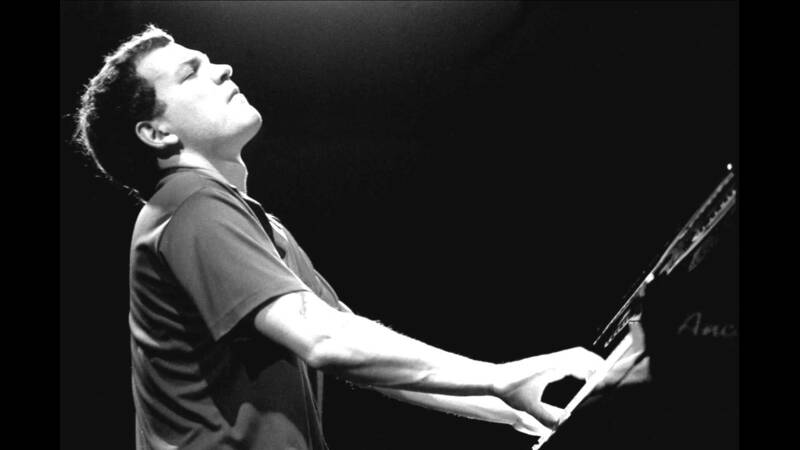 Brad Mehldau is one of the most prolific jazz musicians working nowadays. Apart from being a jazz pianist, he is also a composer and arranger. He was a student at the New School, a private university in Manhattan. His touring and recording career started during his studies. Mehldau became a member of a jazz quartet led by the saxophonist Joshua Redman. Starting from the early 1990s, he began playing with his own trio. Mehldau developed an interest for the composers of German Romanticism. He also performed on several movie soundtracks – Space Cowboys and The Million Dollar Hotel. Many contemporaries refer to him as one of the most influential jazz pianists alive. 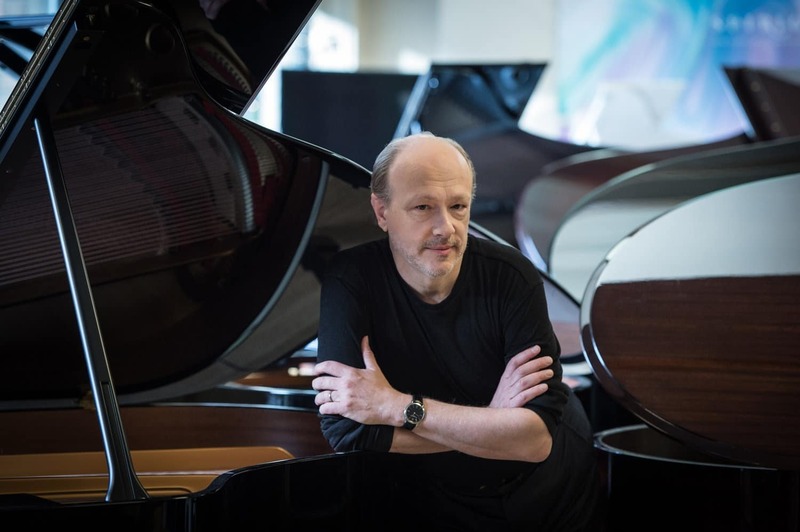 Marc-André Hamelin is a composer and pianist virtuoso from Canada. He was born in Montreal, and began studying the piano when he was only five years old. He studied music in Montreal and Philadelphia. Under the Hyperion music label, Hamelin has made numerous recordings with many composers. His career took a major leap when he won the 1985 international competition in Carnegie Hall. Ever since then, he has been recording and performing around the world. Marc-André Hamelin holds a special place. He is renowned for his virtuoso playing, as well as admirable composing skills. Hamelin enjoys focusing on some composers who are less known worldwide, such as Nikolai Roslavets or Leo Ornstein. 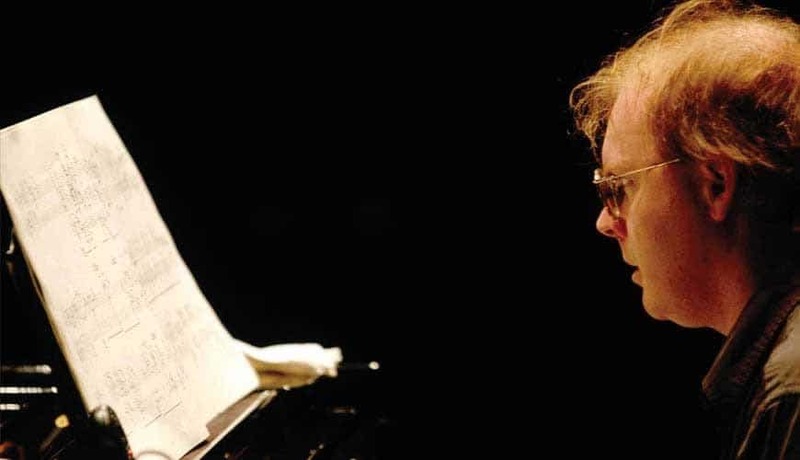 He also performs many works by pianists-composers – Nikolai Kapustin, Frederic Rzewski and Franz Liszt. 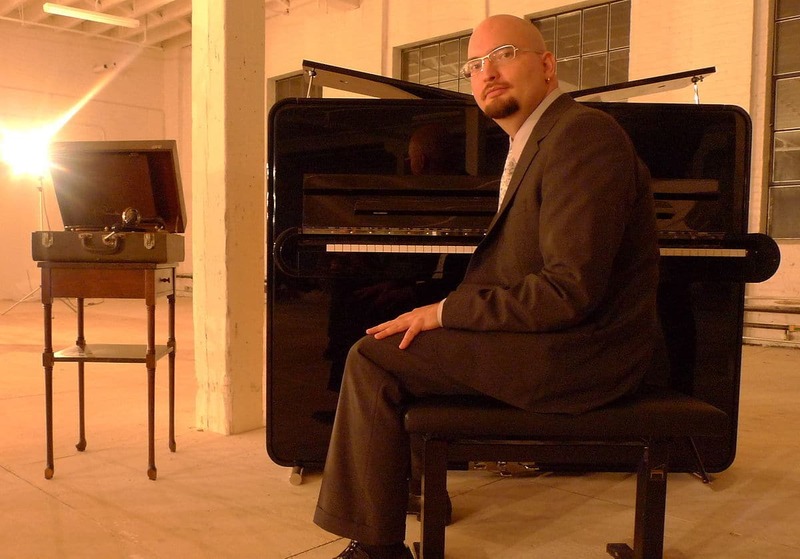 Ethan Iverson is a jazz composer and pianist, well-known for his work with the trio The Bad Plus. Iverson was born in the Unites States, and he studied under the guidance of the acclaimed pianists Sophia Rosoff and Fred Hersch. He was also the musical director in the Mark Morris Dance group, and he collaborated with many famous jazz musicians. In 2000, Ethan Iverson, along with David King and Reid Anderson, formed the trio The Bad Plus. The trio is focused on constant experimentation with musical genres, but they can be characterized as avant-garde jazz. The band has issued several albums over the years, to great critical acclaim. However, Iverson announced that he would be leaving the band by the end of 2017. At the moment, Ethan Iverson is a collaborator of the New England Conservatory, but he is also studying with John Bloomfield, an award-wining solo and chamber pianist. 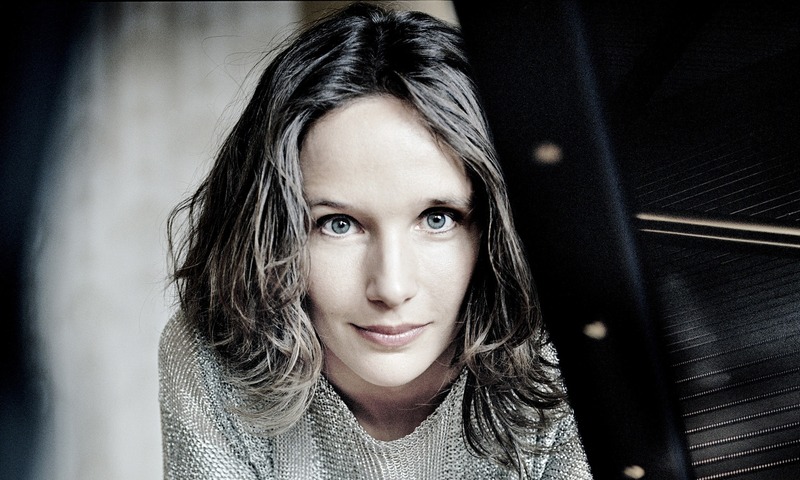 Hélène Grimaud is an acclaimed French pianist. She comes from a mixed family background, and she started learning to play the piano at the age of nine. In 1982, Grimaud went to study at the Conservatoire de Paris, a prestigious academic institution, and of the oldest in France. She won a couple of important prizes in 1985, which helped launch her career. In 1991, Grimaud moved to USA, but she is currently living in Switzerland. Her playing style is deemed “risky” and innovative. She is one of those pianists who prefer “tempo rubato”. This is a musical term for expressive freedom in performing, when a musician speeds up or slows down the tempo. Because of this, Grimaud’s playing doesn’t sound like any other playing. She has found her unique musical voice. She only claims to experience a phenomenon called synesthesia. This means that she sees music more like color than like a sequence of notes. This helps her memorize long musical scores, and improves her performance. This is one of the most talented pianists of our time. He was born in China in 1982. According to Lang, his interest for classical music started early on. When he was only two years old, he watched a Tom and Jerry cartoon. It was the episode called the Cat Concerto, set during a performance of classical music. Lang said that this was the first time he had heard classical music. He liked it so much and immediately wanted to study it. It motivated him to play the piano, and he began learning it at the age of three. Two years later, Lang Lang won the first prize at a piano competition. When he was only nine, Lang faced a major setback. His piano tutor expelled him from a music studio, because he thought that Lang was not talented enough. Nevertheless, Lang refused to accept this, and he was eventually admitted into the Central Conservatory of Music in Beijing. He soon began performing, and he has won many first prizes for his exquisite piano playing. 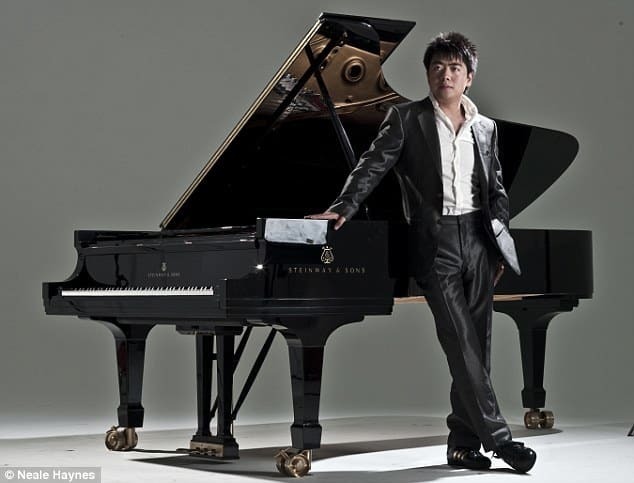 Although many have called him immature and too commercial in his performances, Lang Lang is a favorite among the audience, and never ceases to amaze with his playing abilities. Dimitris Sgouros is a classical pianist from Greece. He was born in 1969 in Athens. He started playing the piano at a very early age, and had his first concert when he was seven. One year later, Sgouros enrolled the Athens Conservatoire, and later won many piano competitions. When he was 12, he debuted at the Carnegie Hall. One year later, he graduated from the Conservatory with a Gold Medal, First Prize, and Teacher’s and Professor’s Diploma. His studies then continued in England and America. Amazingly, Sgouros’ academic pursuits didn’t end there. Along with his music education, he decided to enroll postgraduate studies in mathematics at Oxford University. Sgouros has performed around the world, with some of the best conductors. He also recorded for many record labels. Sgouros has been called “a genius of our time” and a “musical phenomenon”. In 1988, the first festival in his honor was founded. Since then, there have been several Sgouros Festivals organized in cities around the world. There is also an acclaimed documentary film about his life and career. Pace is an English pianist, writer and musicologist. Born in 1968, Pace began his music studies at the Chetham’s School of Music. But his music studies were just starting. After Chetham, Ian Pace moved on to the Queen’s College, Oxford and, finally, New York’s Julliard School. One of his major influences was the Hungarian pianist György Sándor. Pace was lucky enough to have György Sándor as a teacher as well. Ian pace has had a wonderful international career, and he performed in many countries. One of the characteristics of his playing is that he prefers the works of modern composers. His repertoire includes composers from the twentieth and twenty-first century. Pace likes to keep his performances alive and vibrant. That is why he often combines historical approaches to playing with modern twists. This results in interesting, unique interpretations. So far, Ian Pace has performed in more than twenty countries around the world. Also, he was a performer at a number of acclaimed music festivals. He has taught music at the London College of Music and Media, and the University of Southampton. Since 2011, he is the Head of Performance at the City University in London. 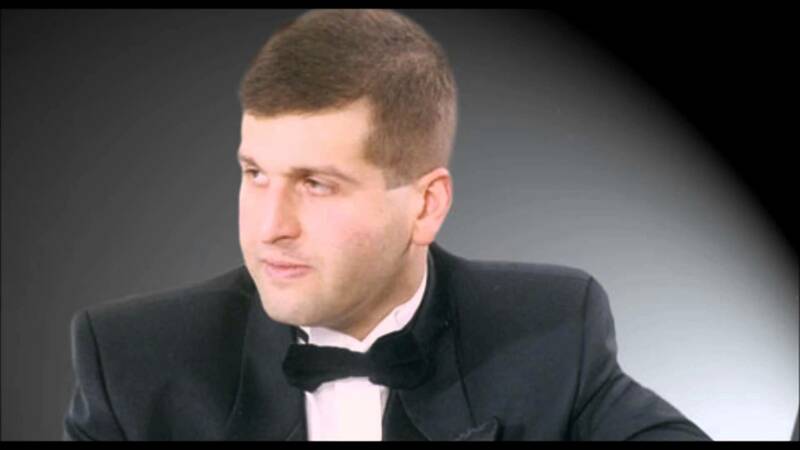 Evgeny Igorevitch Kissin is a classical pianist from Russia, but he also has British and Israeli citizenship. He was born in Moscow, and soon gained reputation as a child prodigy. When he was six years old, Kissin began his music studies. He learned the piano at the Gnessin State Musical College in Moscow. When he was ten, he debuted with the Ulyanovsk Symphony Orchestra, but also had his first recital. But his real breakthrough came when he was twelve years old, in 1984. That year, Kissin performed and recorded with the Moscow Philharmonic Orchestra. A couple of years later, he started performing outside his homeland. He traveled to japan, Germany and the United Kingdom. In 1990, he went to North America and performed with Zubin Mehta, one of the best conductors of our time. Over the years, Kissin has been regularly performed around the world, from Asia to America. There practically isn’t a conductor, or a philharmonic orchestra of value – with whom Kissin hasn’t played. He has also won many prizes for his piano playing. One of the most important prizes is definitely the Shostakovich Award, and Kissin was its recipient in 2003. 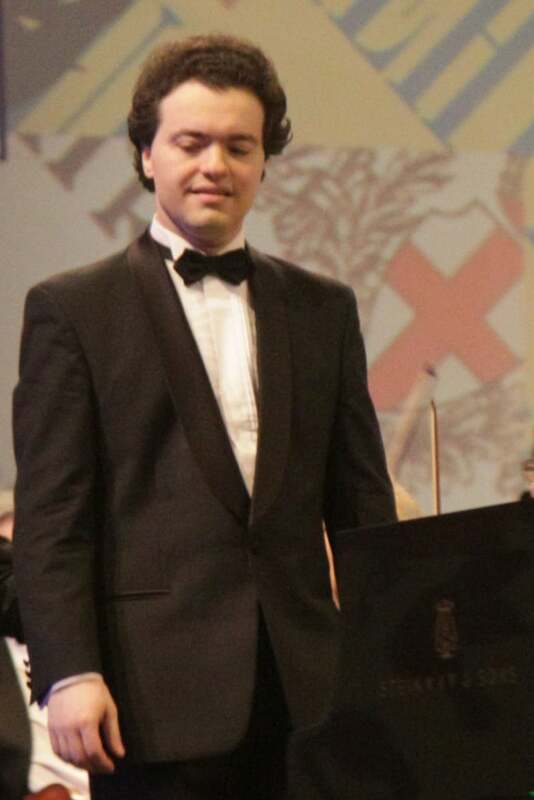 It is impossible to talk about present-day classical music and the piano – without mentioning the name of Evgeny Kissin. Daniil Trifonov? Mikhail Pletnev? Martha Argerich? How can you forgot FAZIL SAY ??? Agreed on this one! Valentina Lisitsa is amazing! Where the hell is Martha Argerich?! I think we can’t include Hamasyan on this list if we’re leaving out Argerich, Trifonov, Buniatishvili, and Lisitsa. Beyond these, I don’t really care too much. People can fight over the scraps if they like. Grimaud is cool, but too high on the list. That goes double for Lortie. Hamelin can own him on any piece, any day of the week. But then again, it’s Hamelin – who can’t he own? Yes, he can definitely own Tigran, too. Yuja Wang is the first person to play Rachmaninoff and fail to make me feel anything. All that Russian poetry turns into a talent show in her hands. Lang Lang? Really? Every time I see him I feel like I’m at the circus – and not the good “Cirque de Soleil” kind. I will never forgive Mehldau for that awful “Bach” album. If Miles Davis is the Picasso of jazz, Mehldau is the Rothko. Btw, thanks for hipping me to Sgouros and Pace. I hadn’t heard of either before. Oops, the No. 5 spot goes to Lugansky.